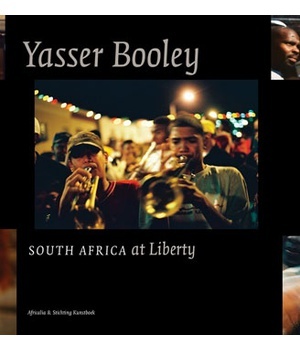 The book, South Africa at Liberty, is Yasser Booley’s new photobook showcasing photographs taken over 22 years. The collection is a window of the world through Booley’s lens. 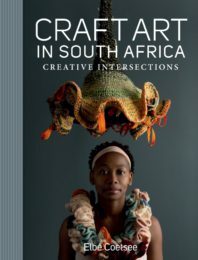 The book features text contributions from renowned photographer Pieter Hugo, curator Ingrid Masondo and art historian Tambudzai La Verne Ndlovu. 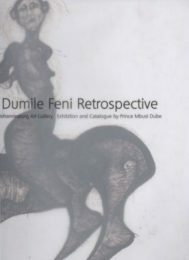 It is the final book in a series of photography books featuring the work of sub-Saharan African photographers published by Africalia and Stichting Kunstboek in Belgium. Yasser ‘Mierkat’ Booley started producing photographs in 1993 on the eve of the ‘new’ South Africa. 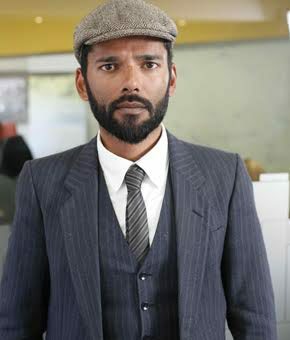 Raised within the tension of a conservative Cape Malay home in politically fraught South Africa, he soon became an observant apprentice, set on mastering the essence of the electric ‘rainbow nation’. 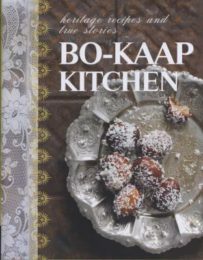 The book is a celebration, an indulgent vision. 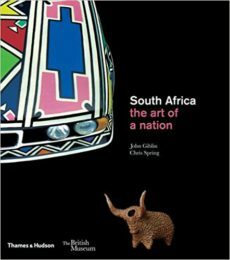 Booley’s South Africa shows ordinary people caught at a crossroads, entangled in a dishevelled unity. He brings to light the beauty of humanity through all religious and cultural differences, through class and gender diversity. His character and style reveal an unbridled optimism, sprinkled with an accidental whiff of irony. Yasser Booley started taking photographs of his environment in 1993, at the age of 17, after receiving a camera from his father. 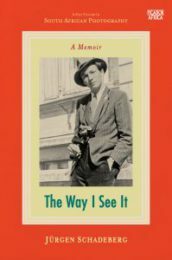 He stumbled upon the ability to record his own development and the world around him and the power of photography to capture his perception of the world. Being self-taught, he insisted on informing his point of view as a response to the situation he found himself in rather than a predetermined goal-oriented approach. The genre that is most used to categorise his work is Documentary Photography. 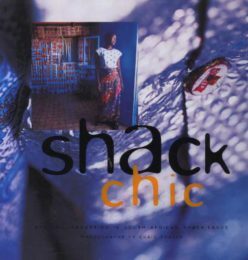 Booley started working as a professional photographer in 2003.